Hair looking a little bored? 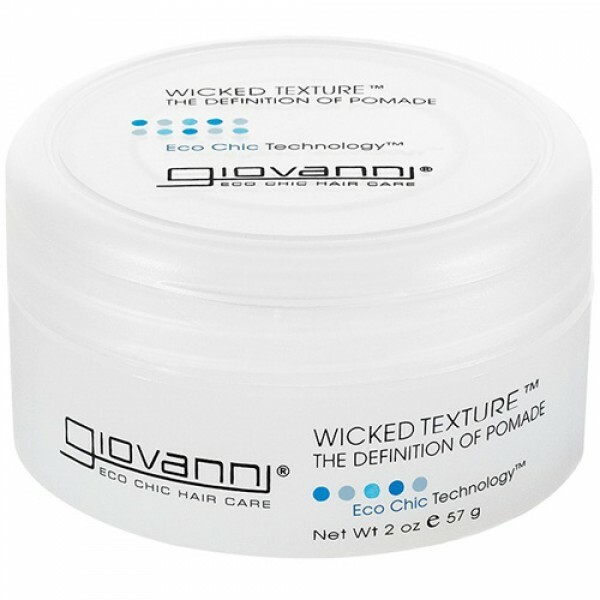 Spruce it up with Wicked Texture Pomade. 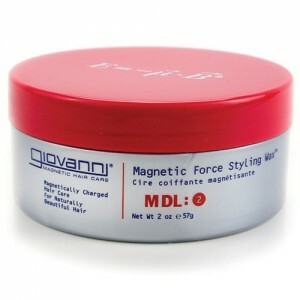 It styles and adds definition and shine. 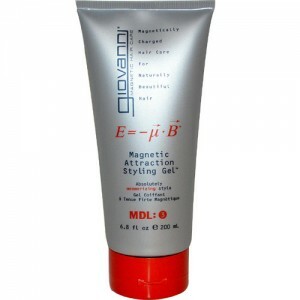 Giovanni Eco Chic products take inspiration from the elements to produce stylish and fabulous haircare products. 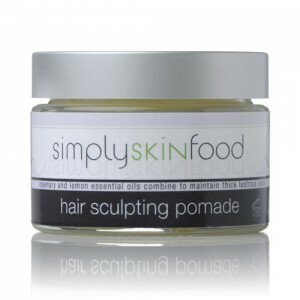 Containing a wealth of USDA-certified ingredients and botanicals, they combine to create incredible style.